It's all kicking off! 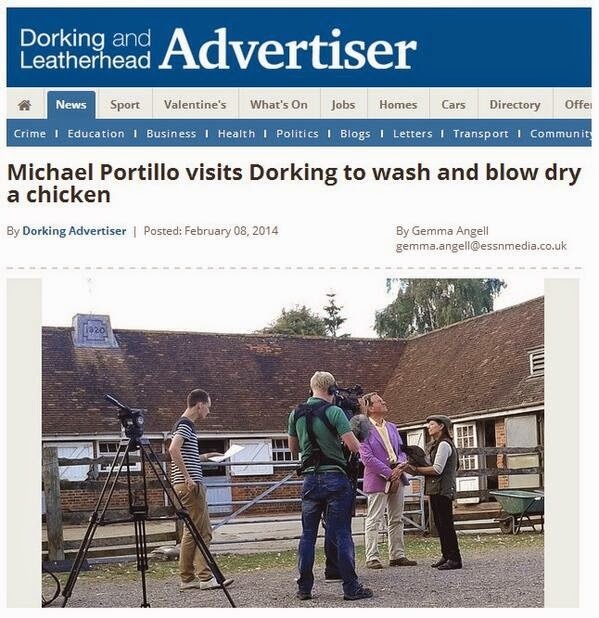 : It's all kicking off in Dorking!!! !